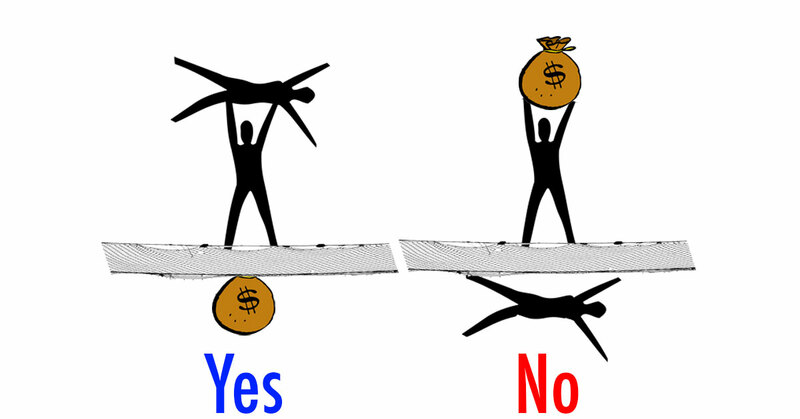 Economic inequality describes the income or wealth gap between individuals in a group and between groups. The term also typically implies the negative social consequences of the wealth or income gap. 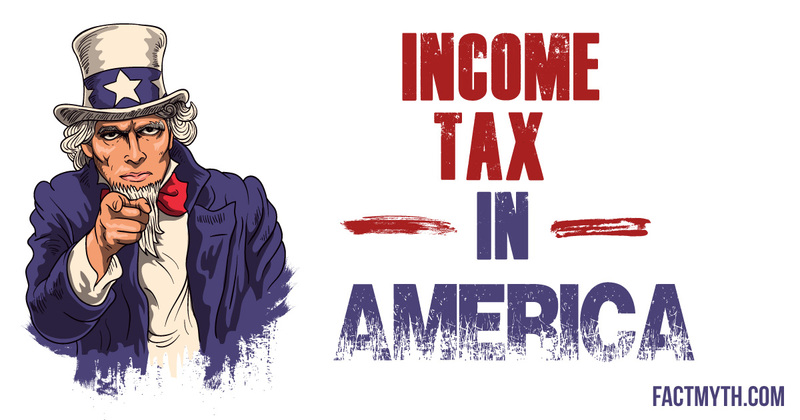 Factoids tagged with "Economic Inequality"
The top marginal income tax rate was over 90% under FDR and Eisenhower, but the effective rate in those times ranged from roughly 0% – 60%. 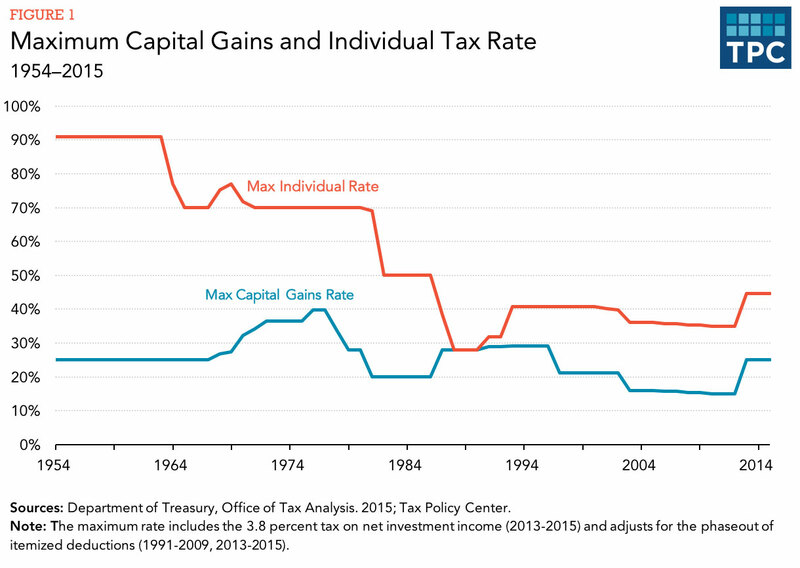 The long term capital gains tax is lower than other federal income taxes, including the capital gains tax and the income tax. 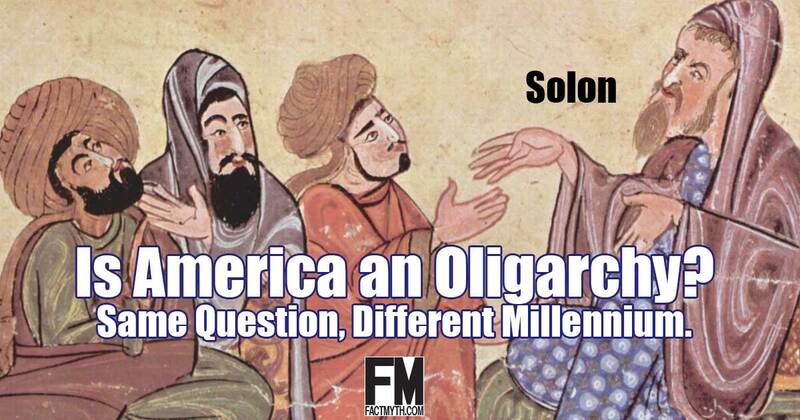 Oligarchy is a classical form of government ruled “by the few.” Generally, the term implies that monied interests rule (dictate the laws) rather than the people or their representatives. 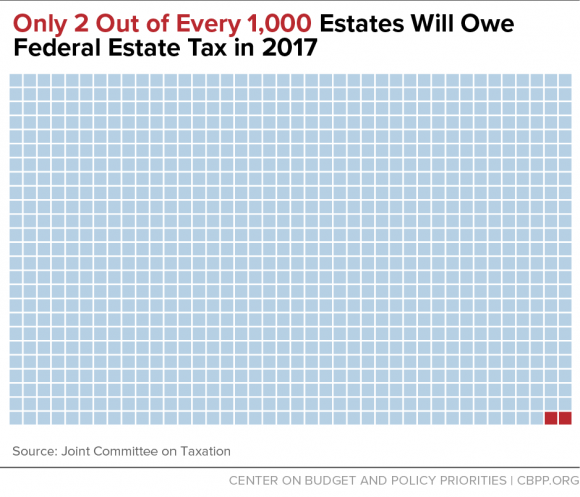 It is a myth that the estate tax hurts poor and middle class Americans, only the richest Americans (0.2% of families) pay the estate tax. 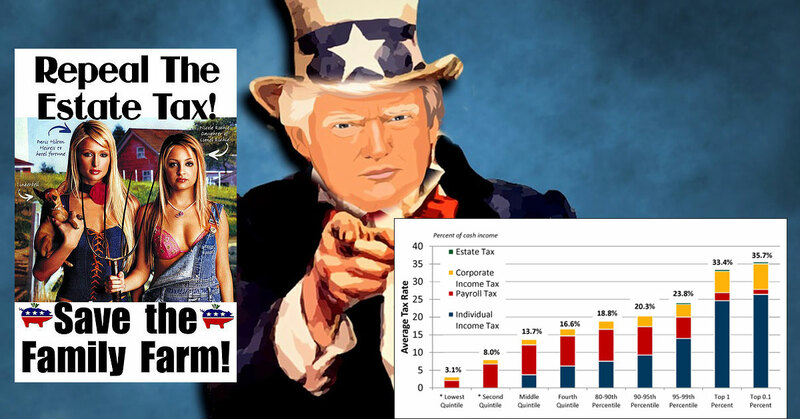 The estate tax (“death tax”) is one of the taxes preventing an unsustainable wealth gap; eliminating the estate tax would increase the wealth gap. 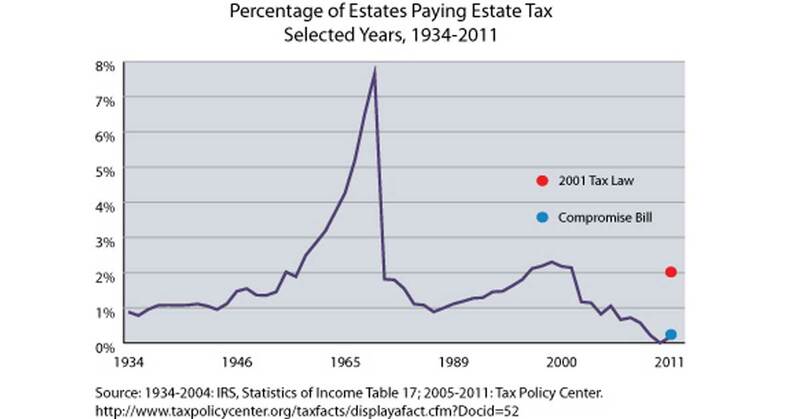 The federal estate tax on property (cash, real estate, stock, or other assets) transferred from deceased persons to their heirs is a fair tax that helps prevent a wealth gap over time. 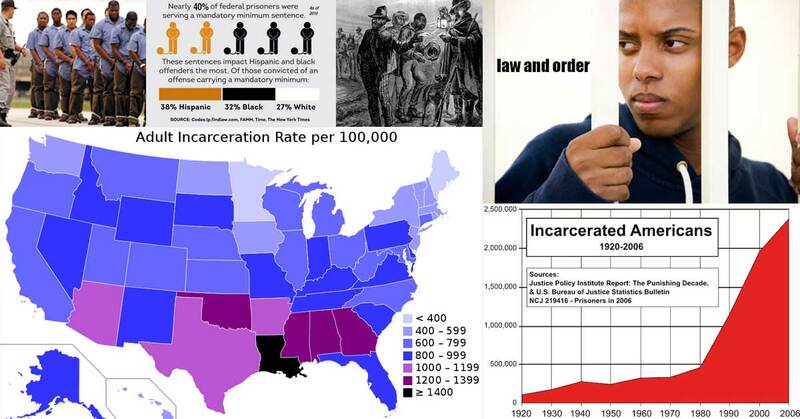 The United States has the world’s highest incarceration rate and hosts more prison inmates than all other developed nations combined. About half of American families pay little to no federal income tax after tax credits and deductions. 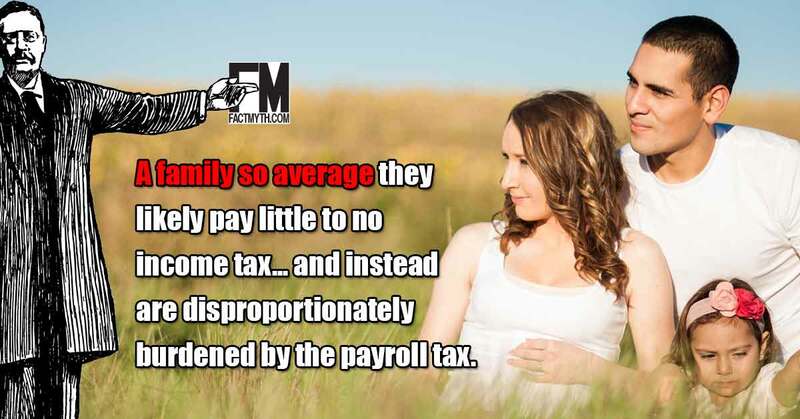 Payroll taxes, excise taxes, and sales taxes hit the average American family the hardest. 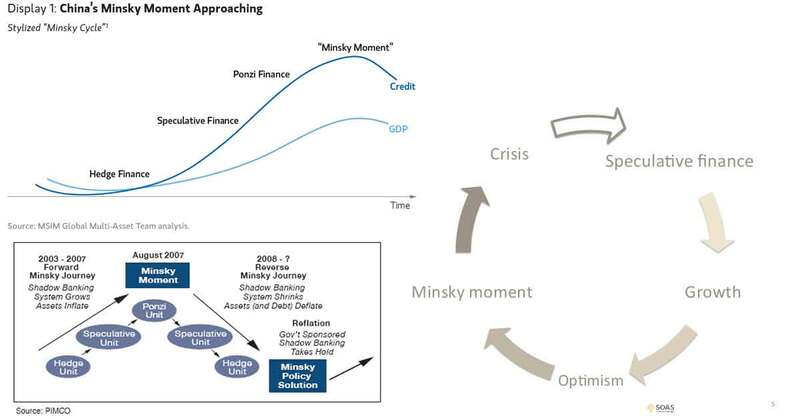 Stability isn’t necessarily destabilizing, but as Hyman Minsky’s Financial Instability Hypothesis eludes: longterm stability breeds instability and diminishes resilience in economic markets, mainly due to psychological factors. 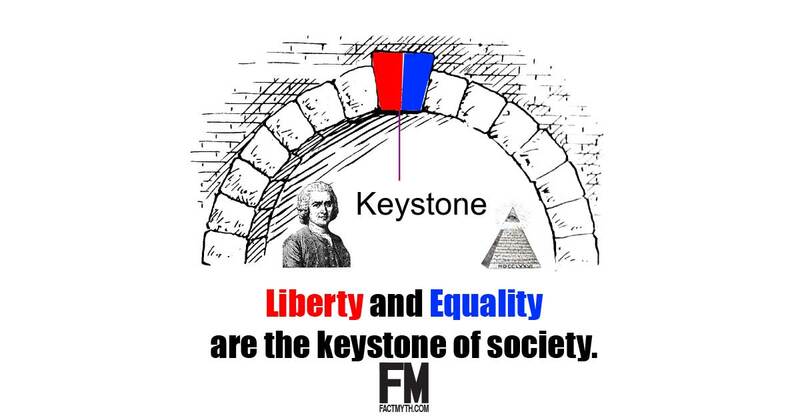 Extreme equality and an extreme inequality are both equally as dangerous in a democratic society. In both cases it corrupts the government. 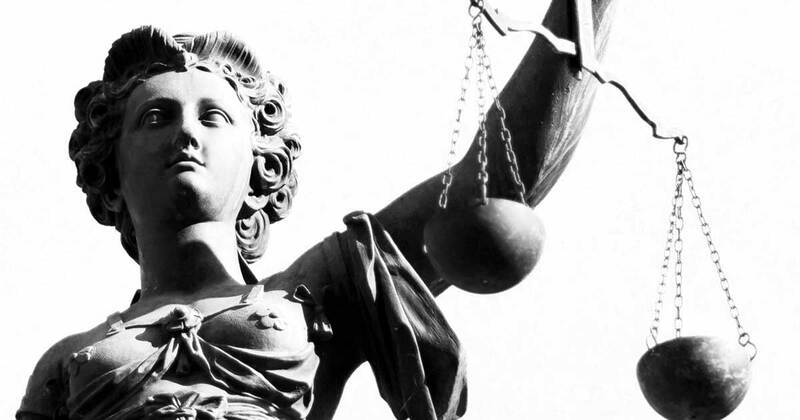 We present an essay on the purpose of the laws and government to better understand how liberty, rights, equality, and justice are inseparable in nature and in civil society. 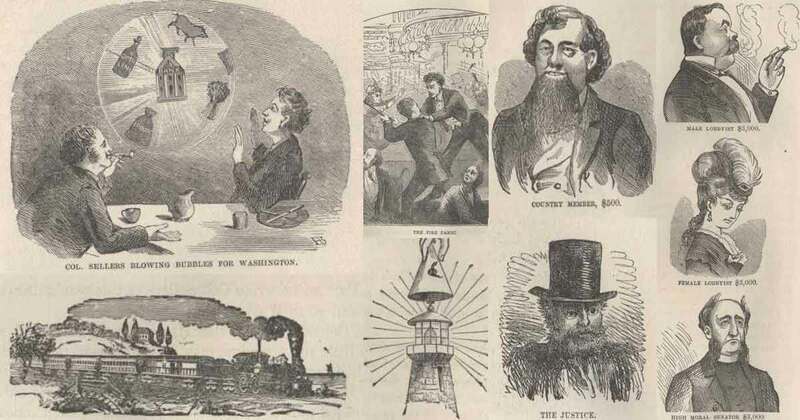 Andrew Carnegie, John D. Rockefeller, and other Barons of Industry freely gave away most of their fortunes to charitable and philanthropic causes. A progressive tax (those who make more pay more) is generally “more fair” than a flat tax (everyone pays the same rate). On average, those with more money save more, in both the short-term and long-term, while those with less money spend more and extend themselves on credit. 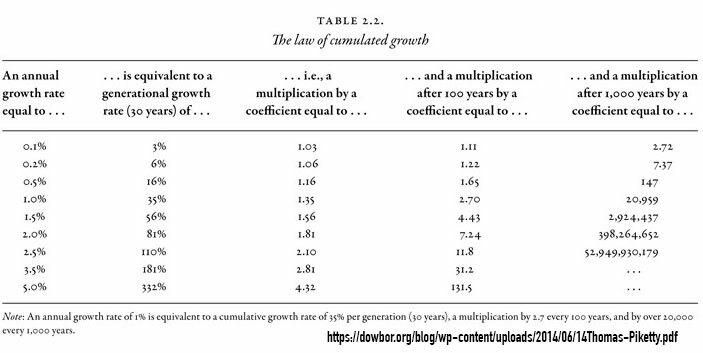 Blog Posts tagged with "Economic Inequality"
There are a number of traps created from both taxation and assistance that inhibit class mobility. We might generally call these welfare traps, tax traps, and debt traps. 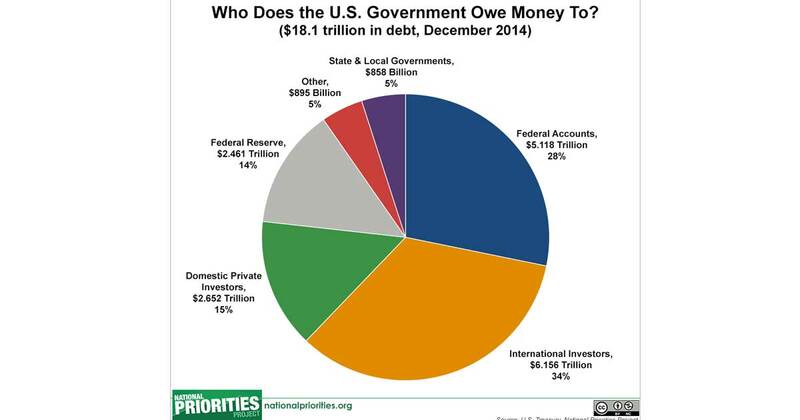 Are We in the Middle Of An Everything Bubble? Some claim we are in the middle of an “everything bubble” (an economic bubble, not of an asset, but of everything). We examine this claim and offer opinions. 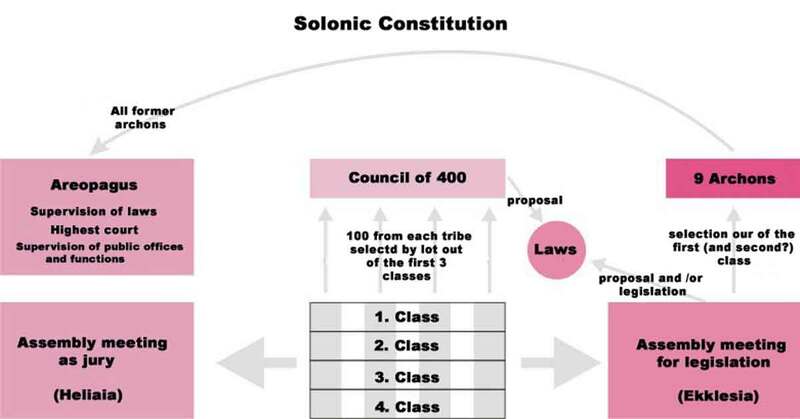 Classical Conservatism is the ideology of authority, hierarchy, order, and tradition (like classical aristocracy). It comes in political and economic forms. 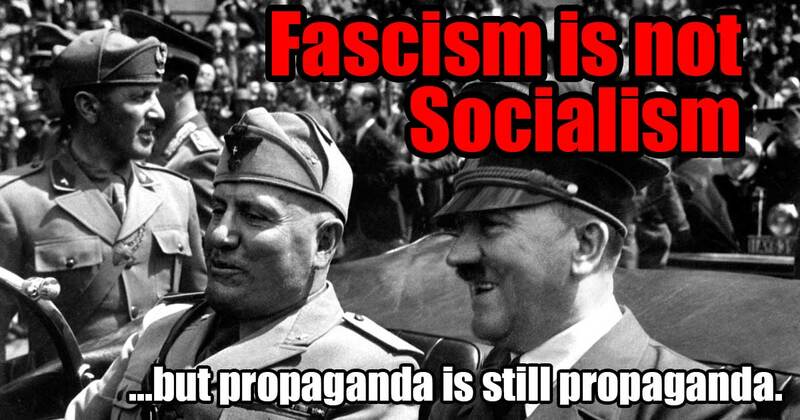 Social liberalism is the ideology of collective liberties and rights that favors social welfare and justice. It comes in a political and economic form. 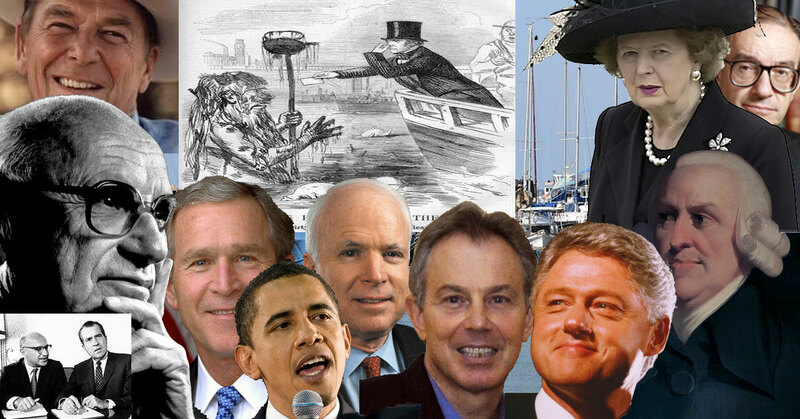 Neoliberalism is an economically-minded evolution of classical liberalism focused on deregulation, trade, and the private market. 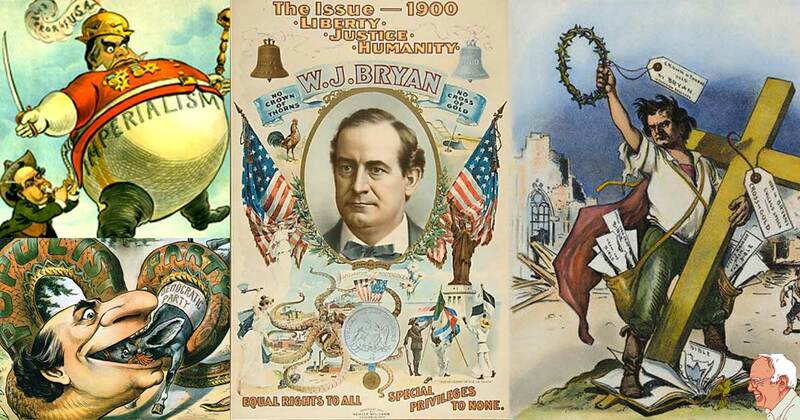 It is a “middle way” or “third way” between liberalism and conservatism. 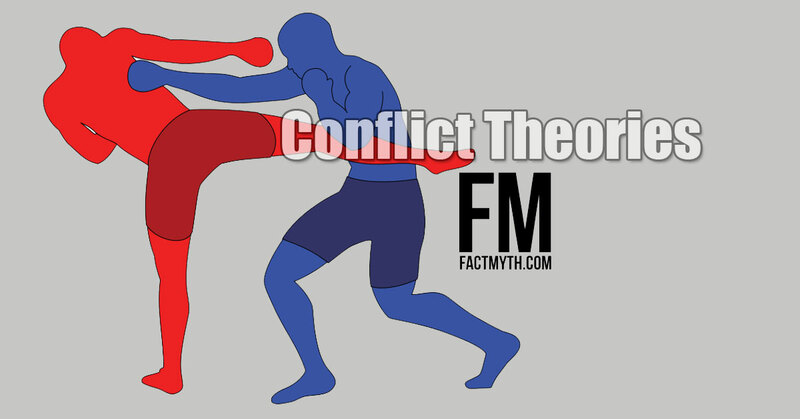 We explain Marx’s conflict theory and other conflict theories to show how tension between social, political, material, and other forces manifest. 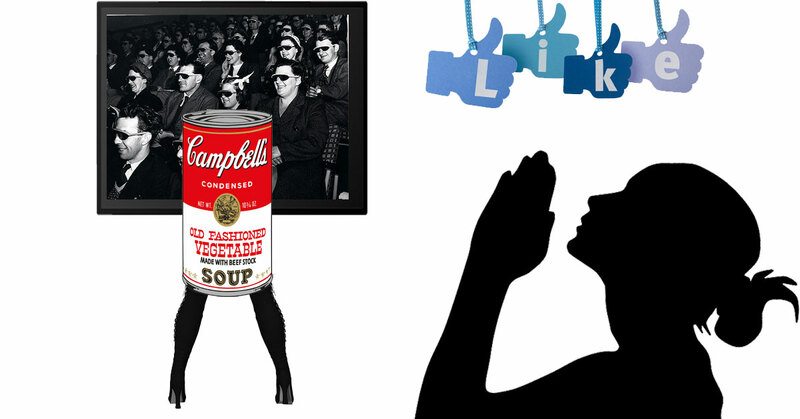 We define terms related to “the society of the spectacle” like commodity fetishism, consumerism, “proletarianization,” and alienation. The Social Safety net is a collection of welfare services meant to help people bounce up when they hit bottom, it is not meant as a net to trap the poor under. 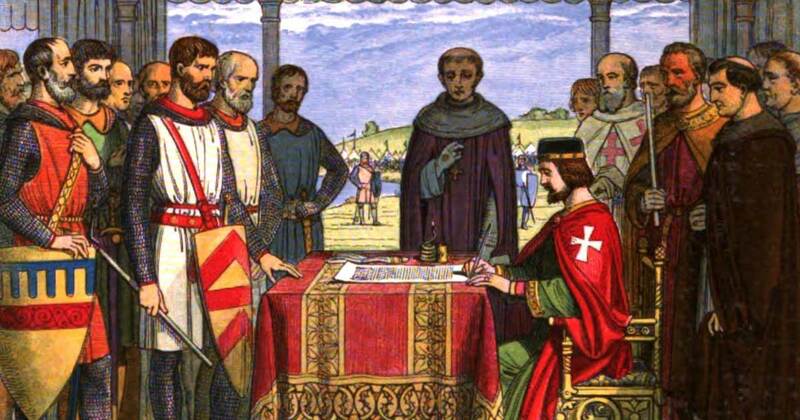 In his Republic, Plato examines how Democracy can lead to Tyranny in a republic. 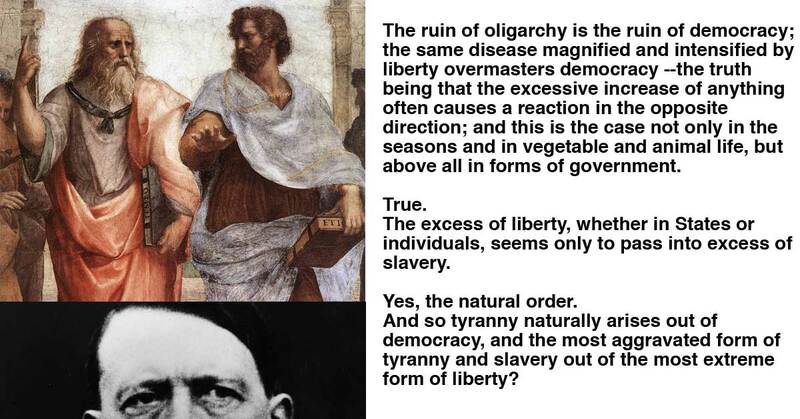 We explain Plato’s theory as it pertains to democracy and tyranny. 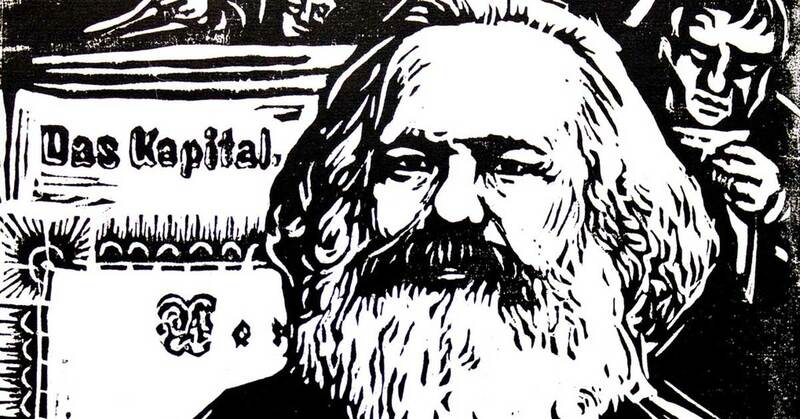 We present a simple guide to Marx, Marxian class theory, Marx’s theory of history, and Marx’s economic theories to help westerners understand what Marx was all about. 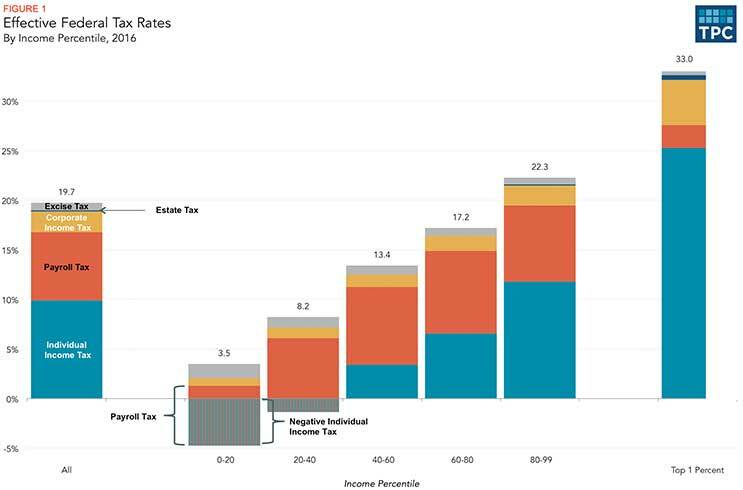 In America we have a Progressive Federal Income Tax system broken down into “tax brackets”. Tax Filers pay the “marginal tax rate” on each dollar of income in a given bracket (after most deductions, but before tax credits). Below we explain how currency gets into circulation via the Treasury, Federal Reserve, and banks, and the role Congress, banks, businesses, and you play in the process. 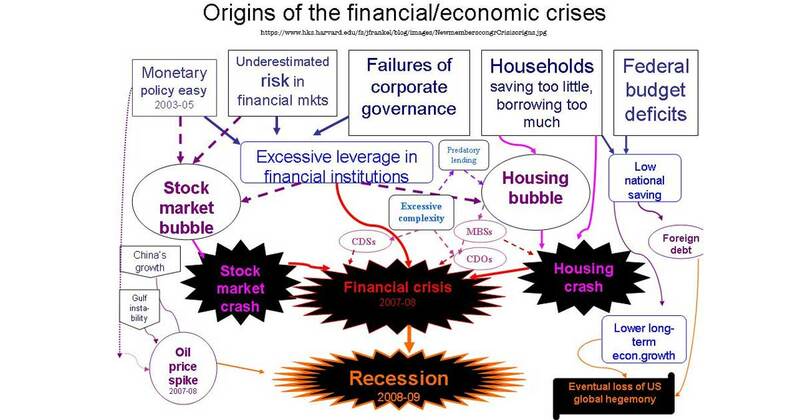 We explain the Financial Crisis / Great Recession of 2007 – 2009 that began with the 2006 housing bubble, led to a recession in the U.S. by December 2007, and became a global crisis by 2009. 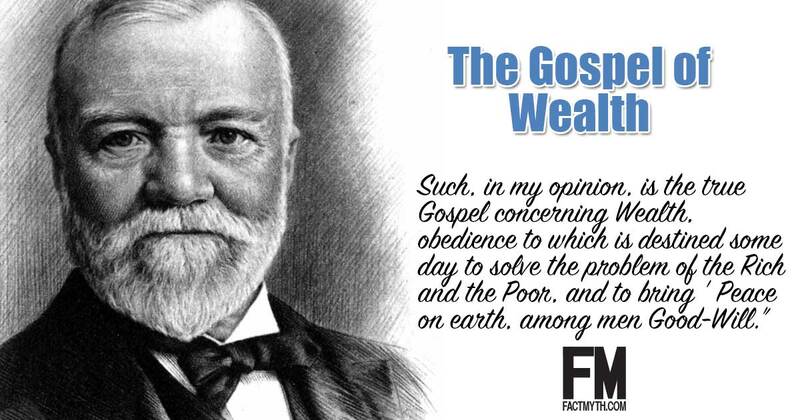 Below we present an annotated version of Andrew Carnegie’s 1889 essay Wealth (better known as the Gospel of Wealth). 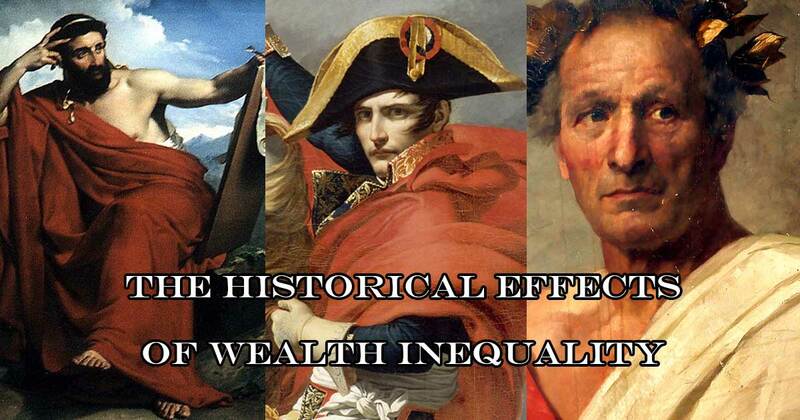 We examine the historical effects of social, political, and economic inequality on society to see how it has led to social unrest and events like revolutions and populist uprisings. 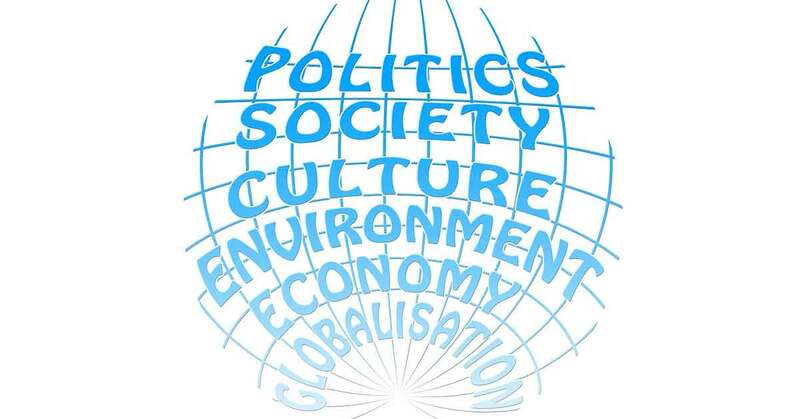 We explain populism, globalization, nativism, nationalism, neoliberalism, modernization, and other terms important for understanding modern world politics. The United States is a Federal Republic with democratic values that some claim contains a growing oligarchy (or corporatocracy). We look at those claims. 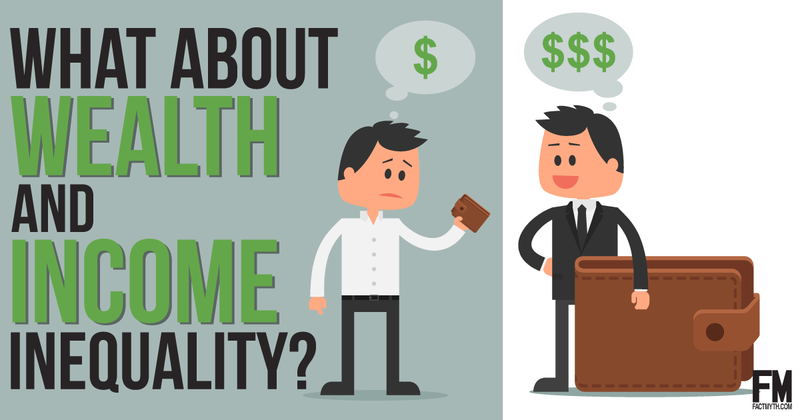 We explain economic inequality from a historical perspective, and then consider the effects of wealth inequality and income inequality in America today. 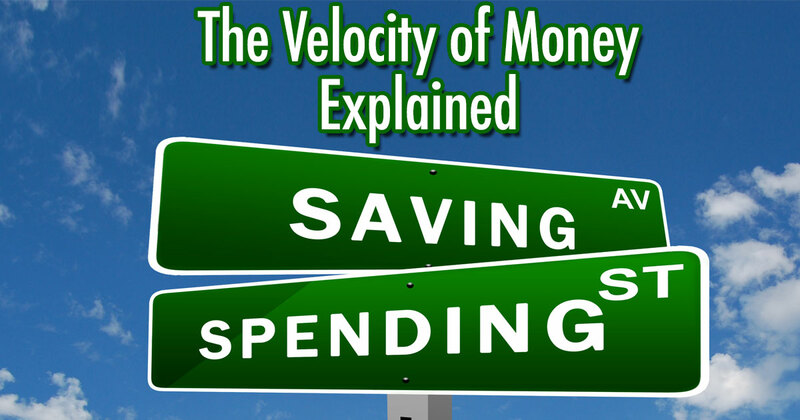 Velocity of Money is a measure of money exchanged over time, typically how often and quickly the average dollar is exchanged per day. 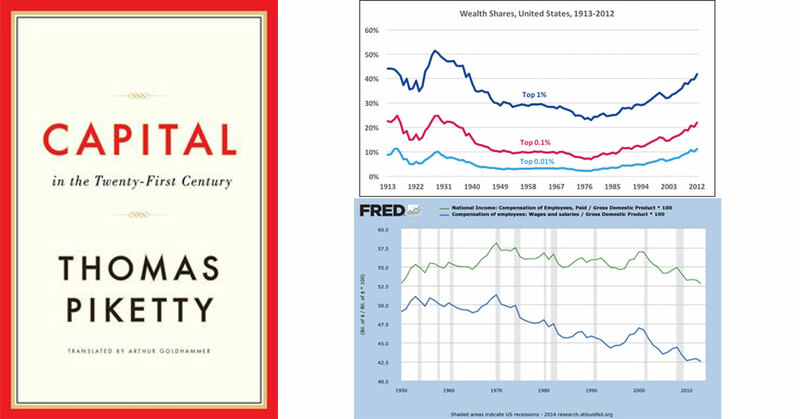 Book Reviews tagged with "Economic Inequality"
We explain the general idea behind Thomas Piketty’s Capital in the Twenty-First Century and offer links to summaries and the full text. 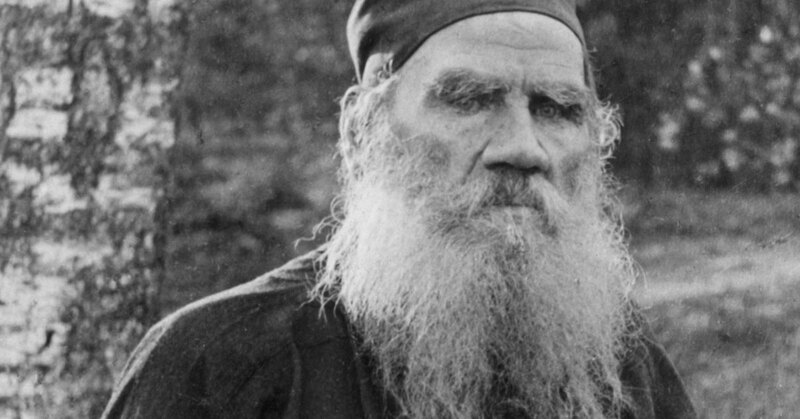 We Present the first chapter of Leo Tolstoy’s short story, There Are No Guilty People, alongside a short introduction and a link to the full work.